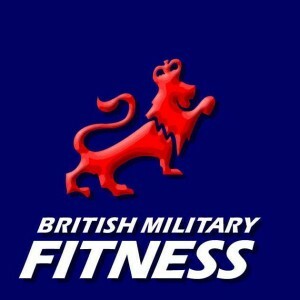 British Military Fitness are the UK’s number #1 outdoor fitness company. They use servicing or ex-military instructors to help motivate you to a new level of fitness. Find your local centre near you today. Everyone get’s to try a FREE class. They have over 800 instructors and over 100 venues across the UK. 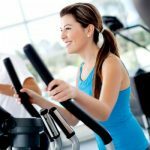 There is NO joining fee and NO commitment unlike some of the other major gym companies. Why not try something different today and join a free British military fitness class. To try your free class, click ‘get freebie’, select your nearest centre, and fill in the form.